Ever since de ‘40s until today, legendary pianists have stood at the top of the charts with their swing along, enchanting or rocking songs. From New York piano bars to Las Vegas hotels, Ray Charles, Billy Joel and many others have given life to their songs and music. Many great French artists have also been honoured, including Claude Léveillée, Robert Charlebois, Jean-Pierre Ferland, Charles Aznavour, Johnny Hallyday and many others. 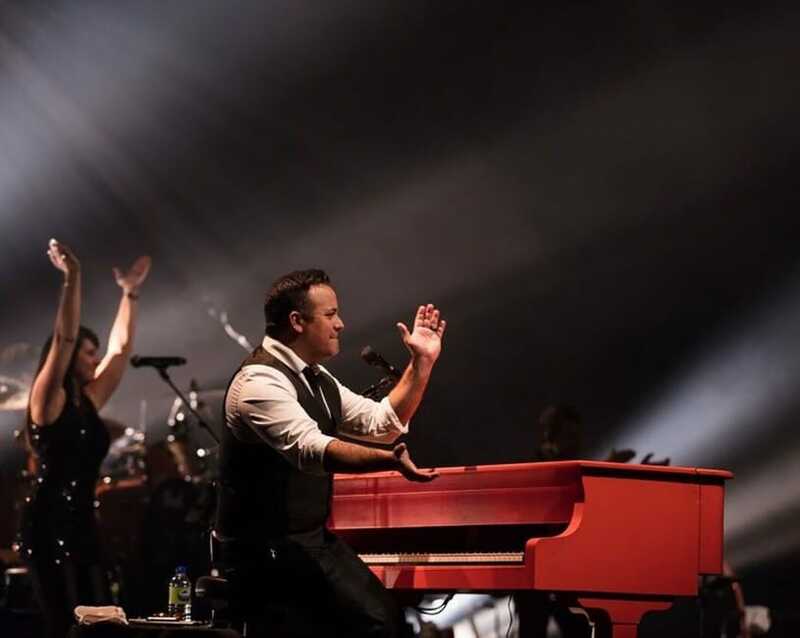 Christian Marc Gendron and Manon Séguin present the Piano Man Experience, an energetic and flamboyant show. A grand experience not to miss. You need to live the Piano Man Experience!